Opens in 10 h 50 min. 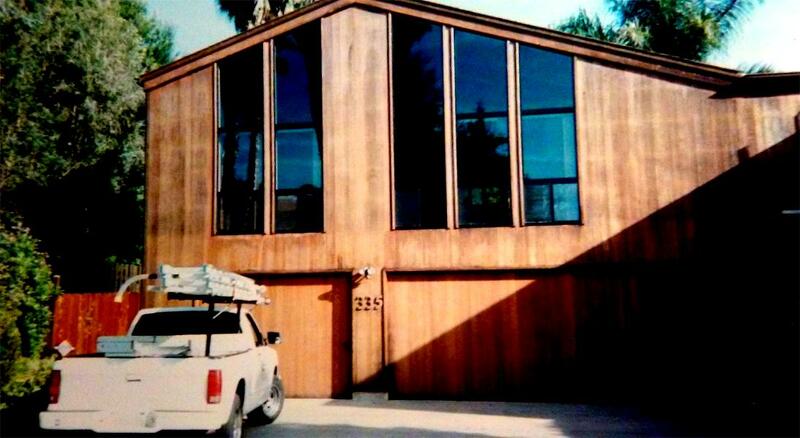 Paradise Window Cleaning is a full-service window cleaning company serving North County since 1998. We are a locally owned and operated Company, specializing in residential and commercial window cleaning services. We provide the highest quality service available not only from our highly trained staff but also the latest technology of window cleaning equipment available. 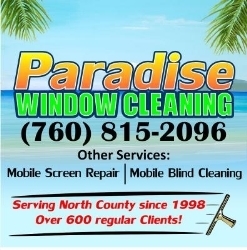 Be the first to write a review for Paradise Window Cleaning!